The Maltese is a beautiful and friendly breed of dog that any family can welcome into their home. They have been recognized as a breed since 1954 and continue to offer friendship and love to those who allow them to be part of their families. Understanding the history, the looks and the disposition of the particular breed will help every family decide if this is the right breed for them. The Maltese dog breed has actually thought been around for over 28 centuries, once known as "Ye Ancient Dogge of Malta". The first record found with evidence of the Maltese is on a Greek amphora, where pictures of a Maltese is seen with the word "Melitaie". This was dated back to 500 BC, making them man's best friend throughout the years. Maltese are a descendent of a Spitz dog; once bred to hunt rodents due to their size, and have been seen throughout the centuries depicted in beautiful Ancient Greek artwork and Roman Literature. The Maltese breed is said to have originated from the Central Mediterranean Area. The breed made its way to the Middle East through migrant nomadic tribes as they moved eastwards bringing with them their small rodent hunters. After that, they were widely enjoyed by everyone from noble women to young children. 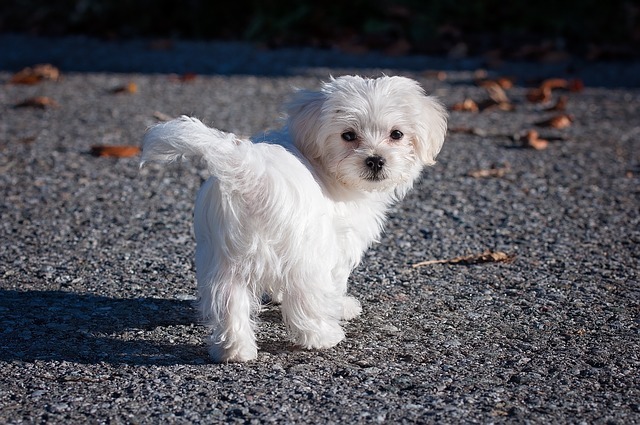 Maltese are a miniature breed of dog that range from 5 to 12 pounds. They have rounded skulls with a compact body that has height and length both equal. Little black noses, black eyes, and black lips are the only color you will see other then the snow white fur on this breed. They have long hair, drop ears and round black eyes with a "halo" around them caused by a darker skin pigmentation. Their long, silky hair is pure snow white, though sometimes the breed can have a yellow or light orange undertone. 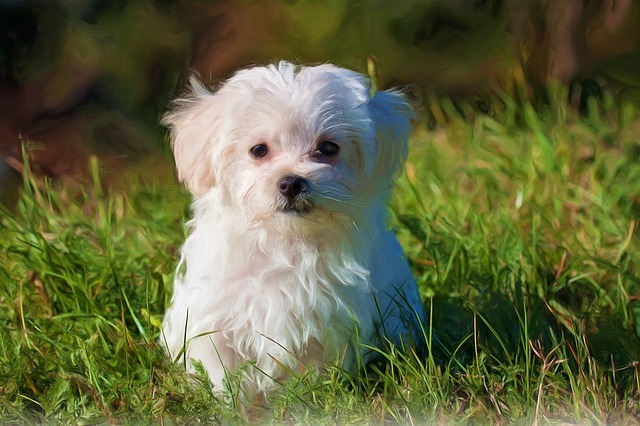 A Maltese has a very playful and cuddly personality. 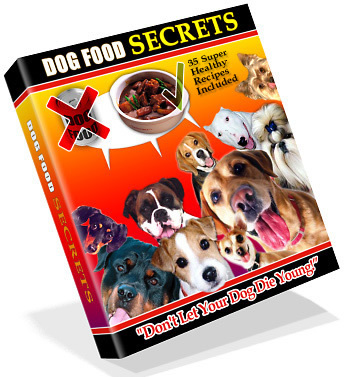 Their temperament is great for an owner of any age since they love to cuddle, and are often described as lap dogs. No matter how old the Maltese breed gets, their energy level and playful need for activity continues. It is said if a Maltese is going to be around young children, they should be introduced to them at a young age so there is no fear of snapping. However, once conditioned, they are consistently an affectionate breed. 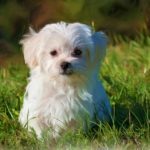 This small toy breed is said to suffer from separation anxiety, so owners should make sure they never leave their Maltese breeds alone for too long or that you have a companion for your dog. However, for a loving and dedicated companion, one cannot go wrong with a Maltese.